We have created a brand new online store where we will sell items directly to Libera supporters. We expect to be able to ship to most countries worldwide. 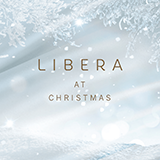 We have launched the shop with our new release Libera at Christmas. Visit the shop by clicking Shop in the site menu – and don’t worry if you don’t seem to be in the shop for your country – you can use any country shop to order directly from us. 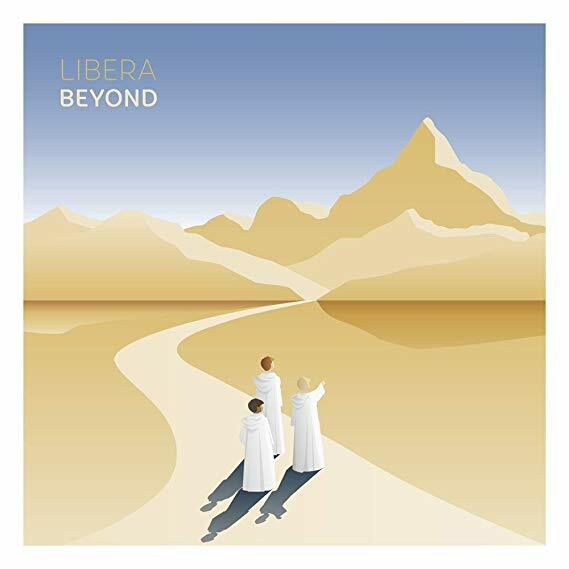 Libera’s new online store is a wonderful idea. One question: will Libera’s 2017 calendar be available for online purchase by Libera supporters? Our 2017 Calendar is available right now! Hi will this years Christmas concert at St Georges be made into a DVD as you mentioned a couple of times during it that it was being filmed. I love that you made a calendar. But can I get it shipped to the US? I would love to buy one. Hi Kenneth – yes we can ship to the USA. Just go to our shop and follow the instructions. The DVD’s are an unforgettable experience!!!! Priceless, divine, epic, timeless and all in perfect harmony. Just saw a one hour video of your concert and fell in love with the music. I am a church organist here in the U.S. and your theme song Libera moved me greatly. I was hoping that sheet music for it is available for sale. Please let me know. Thanks for the feedback, and thanks for your support. We don’t actually publish sheet music, so unfortunately we have none for sale. The anointing is irrevocable even when your voices break! If ever you are in Sussex we would love to hear you sing in Bexhill.